Drowning Prevention is why I have a swim school, it is the driving force that gets me out of bed each day. I know that teaching a child to swim confidently gives them the best chance possible if faced with an emergency situation in any body of water. As a swimming professional I also know the sad statistics surrounding drownings. It is my hope that we start the conversation TODAY about what steps we can take as parents and child care professionals to help prevent another tragic loss. 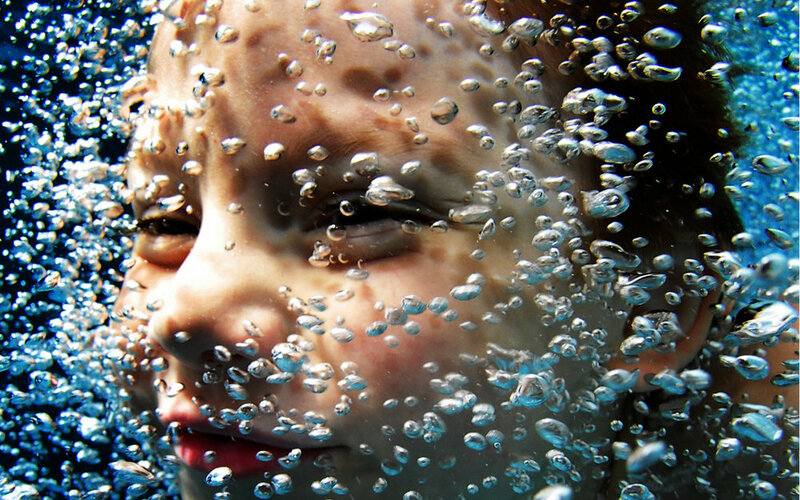 FINtastic offers private in-home swimming lessons throughout the Los Angeles area. Our attentive instructors take each client on an individual basis and structures their lessons to meet each clients’ needs. Whether you are looking for private one-on-one, infant, semi-private, open water or parent-and-me lessons, our certified and experienced instructors can help you navigate the learning process. Contact us today for more information. Our exclusive Water. Awareness. Training. Education. Resource. Ambassador Program is designed to educate everyone on the inherent dangers that surround any water activity. It is our goal to not only educate your children on the joys and importance of swimming, but to also educate each parent and childcare professional about the necessity of water safety and drowning prevention techniques. It is our hope that this program brings to the forefront the topic of water awareness, so we can eradicate the stigmas that surround deaths by drowning. Join us in making drowning a thing of the past by starting the conversation today. Hosting a backyard BBQ, birthday party or pool party? Hire one of our experienced and certified lifeguards to keep a watchful eye on everyone. Sign up with your email address and help us continue the conversation. All Rights Reserved 2019 FINtastic Swim School.